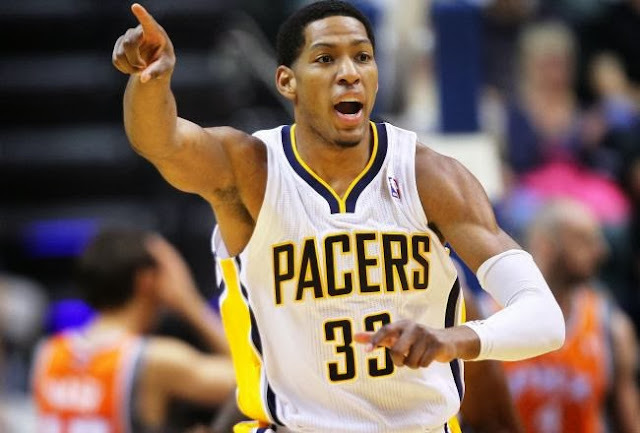 Every NBA fan has sort of let the name Danny Granger drift off into their minds over the past few seasons...but how could you blame those specific fans? Granger has dealt with a huge amount of injury problems in the past year or so time as he has only played in 5 games for the Indiana Pacers over the past few seasons. In the 2012-2013 season the one time All-Star (2009) only saw time on the floor in barely any games as he struggled with a nagging patellar tendinosis injury. 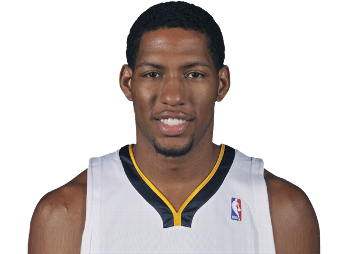 Lucky for the Pacers and Granger himself the former prime time player is hoping to get back on the court anytime this week. 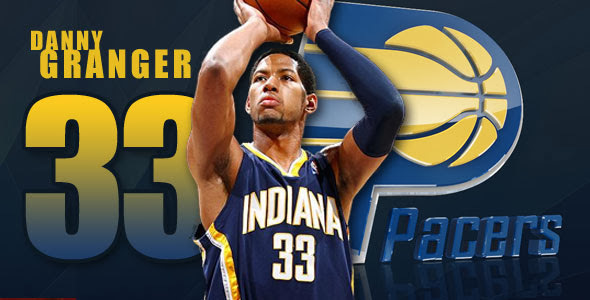 Granger was not active tonight in the Pacers 90-84 win over the Miami Heat. He is reportedly eying a return on Friday in a home game against the 6th seed Charlotte Bobcats. 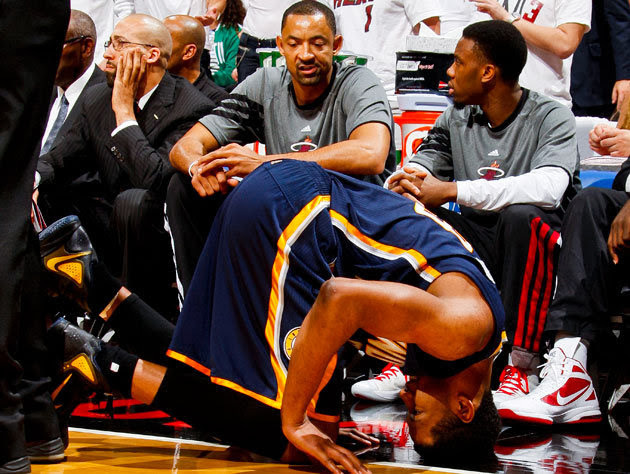 Granger hasnt been nursing the same knee injury that let him only play in 5 games last year. A calf injury is the reason why the former 20 point scorer hasn't set foot on the court for Indiana withing their first 22 games of the 13-14 season. The Pacers aren't generally committing themselves as much to "the return" (nope, no Derrick Rose Adidas commercials here!) just as much as Granger is. In my mind it seems as though Indiana is trying to get away from putting expectations around him in public. 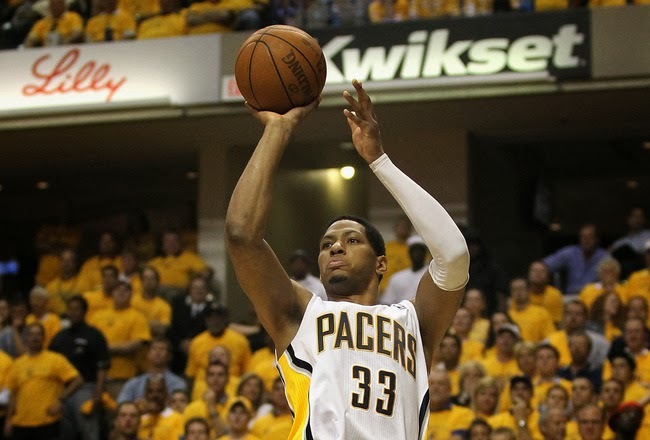 I kind of feel a little bad for Granger because it seems as though the Pacers have fared a lot better without him. They have reached the Conference Finals as well as starting this season with the best NBA record now at 19-3 after Tuesday nights win against the Heat. The former starting small forward will without a question be a reserve whenever the time comes to put back on his Indiana uniform (that he hasn't seen on himself for a long...long time) and play in front of the Bankers Life Field house crowd (Pacers home court). "There's no timeline for him" said Pacers head coach Frank Vogel. It seems the Pacers aren't pushing their former franchise player to come back so quickly but Granger wants to come back as soon as he can. Granger missed three months last year with the patella tendinitis injury. Then he came back for a couple of weeks and got injured again. He needed surgery as a result which then led to him missing the remainder of the season. Now it is clear to NBA fans just why the Pacers don't want him to come back fully healthy. They don't want a repeat of last season, plus he could be a very solid asset to their bench. Will he make his return Friday against the Bobcats? Or will it be stretched out to a later date? We will have to wait until game time Friday night to know the true answer!